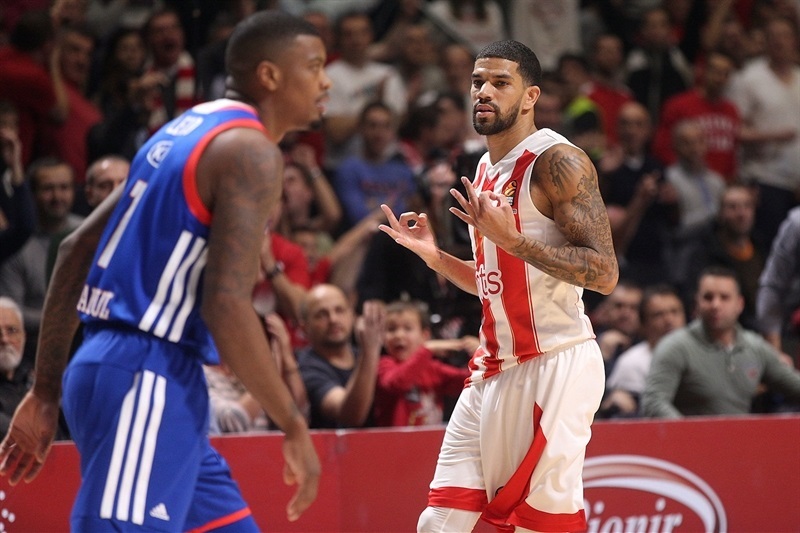 Crvena Zvezda mts Belgrade held another shooting clinic on the way to its most dominant performance of the season, topping visiting Anadolu Efes Istanbul 100-81 on Friday. 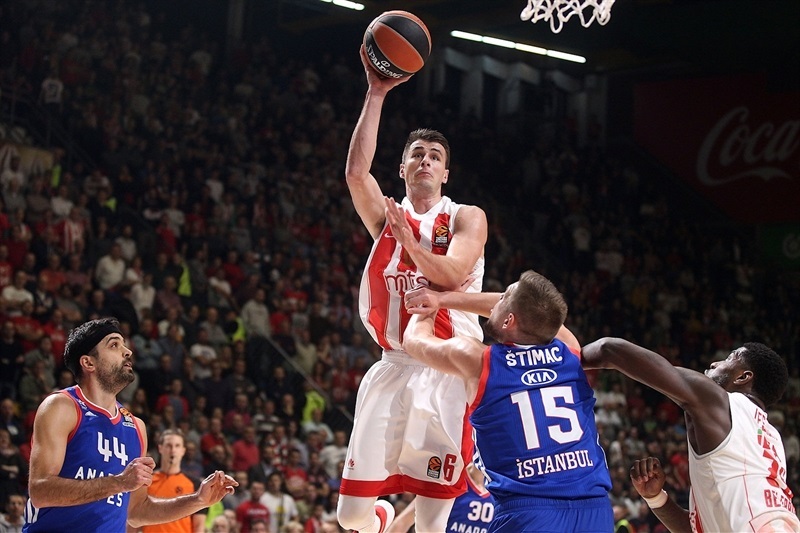 Zvezda broke its club record for points scored at home in a non-overtime EuroLeague game. 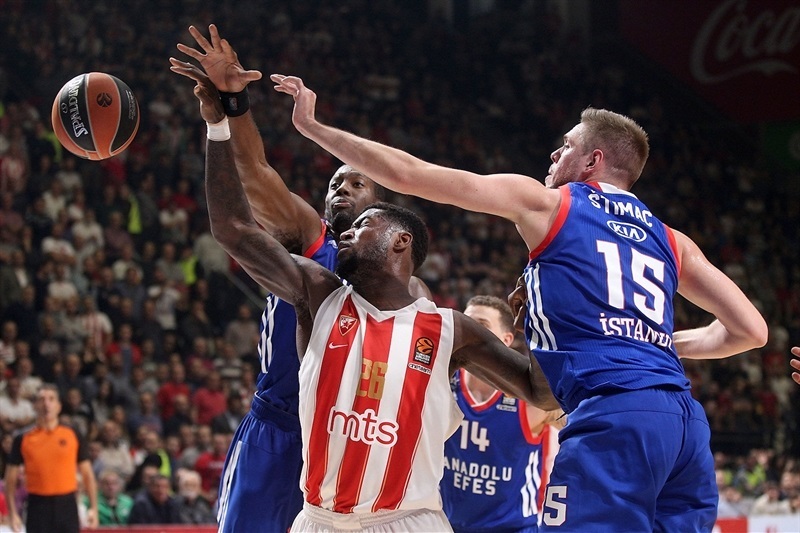 Zvezda, with two wins in a row for the first time this season, improved to 4-7, while Efes dropped to 3-8. 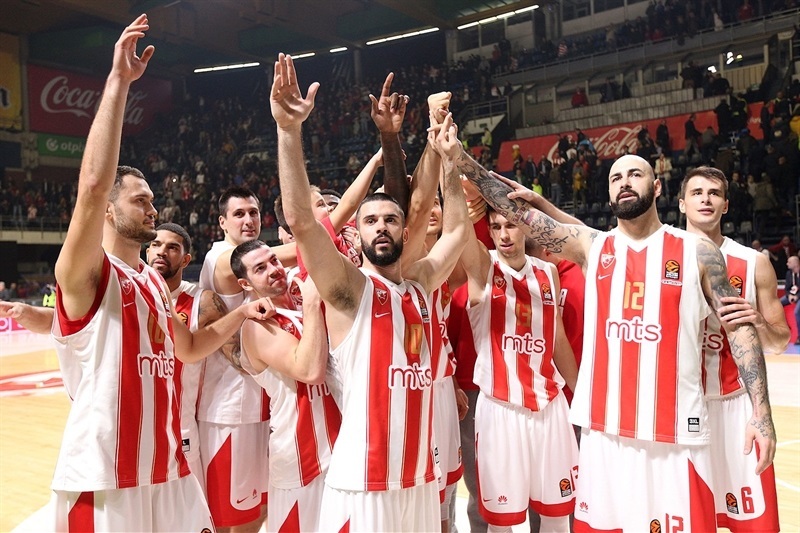 A week after hitting a club-record 17 three-pointers, Zvezda shot 14-for-28 from downtown, as seven different players connected from behind the arc. James Feldeine led the way with a career-high 29 points and 4 steals. 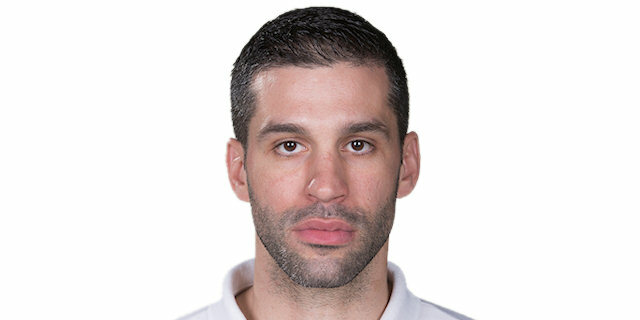 Taylor Rochestie had 11 points and 6 assists, Nemanja Dangubic and Ognjen Dobric scored 10 apiece, and Matthias Lessort collected 9 points, 9 rebounds and 4 assists. 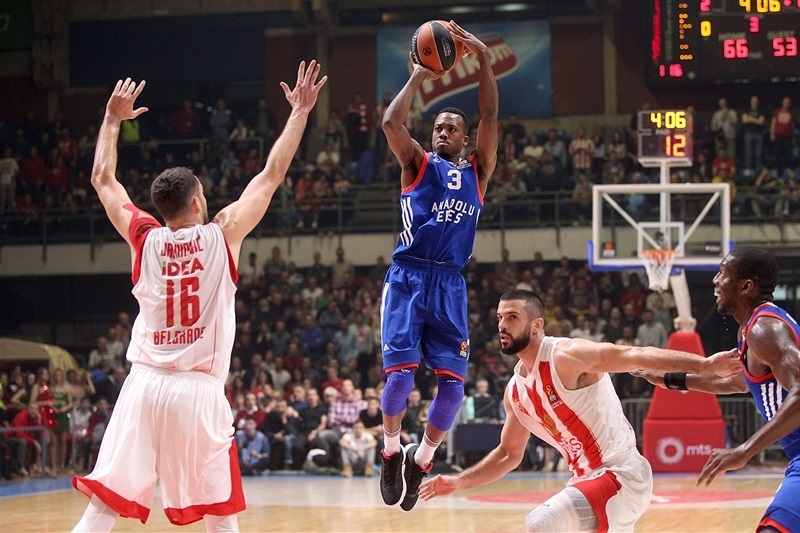 Bryant Dunston had 16 points and Zoran Dragic scored 14 for Efes. 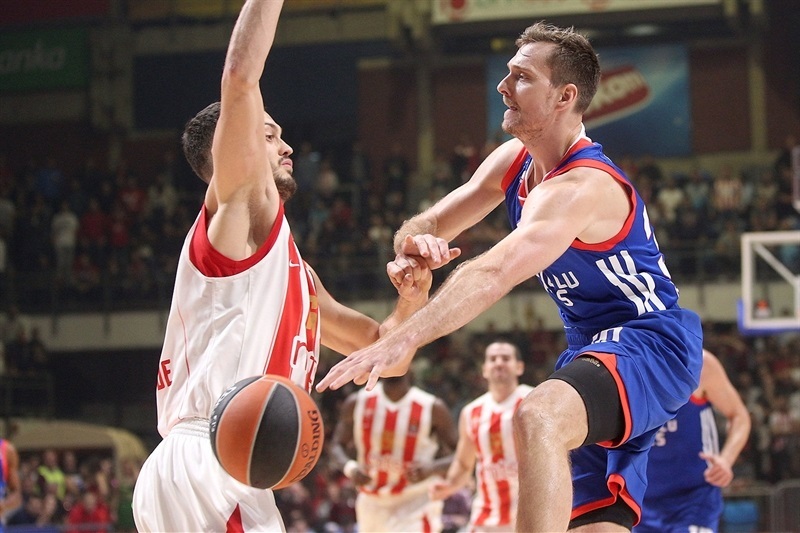 Vladimir Stimac collected 12 points and 8 rebounds, and Josh Adams also scored 12 in defeat. Zvezda went inside early to four different scorers, while Dragic scored on a pair of driving baskets and Josh Adams hit a corner three for Efes. Rochestie traded threes with Dunston, the latter hitting the first one of his 128-game EuroLeague career to make it 11-12. Zvezda countered with 7 consecutive points, including a corner triple from Feldeine and a put-back dunk from Milko Bjelica, before back-to-back triples from Rochestie and Feldeine opened up a 24-17 advantage. 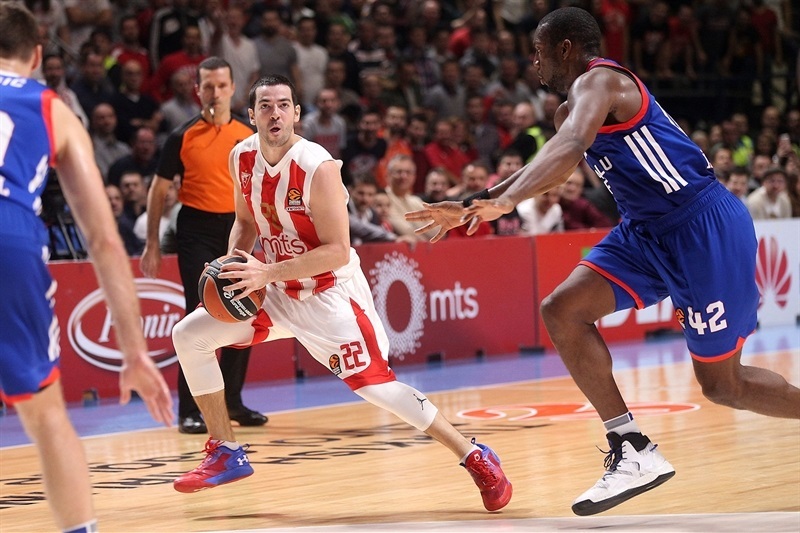 Feldeine's third triple boosted the margin as the high-scoring first quarter ended with Zvezda up 29-23. Dangubic and Ognjen Dobric hit threes early in the second, Zvezda's sixth and seventh from downtown, and Dobric's runner made it 41-29. 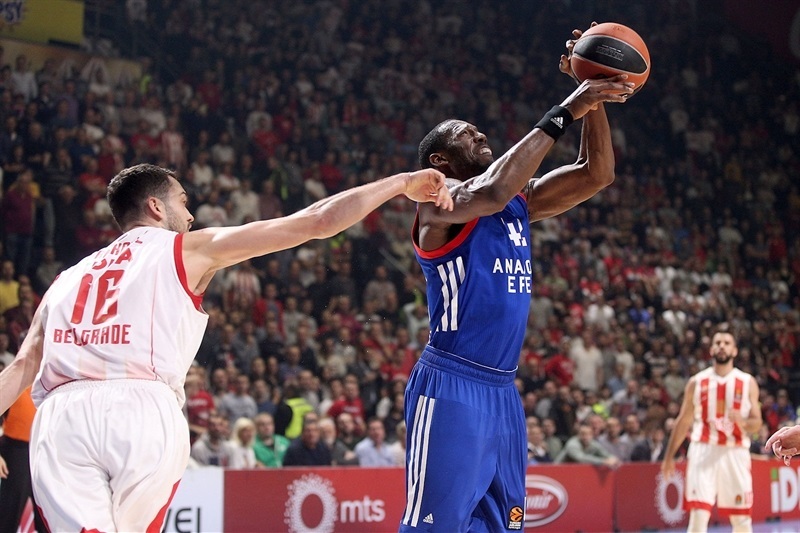 After an Efes timeout, Adams downed a baseline jumper and dished to Dunston for a monster slam. After a fastbreak layup by Feldeine, Simon's triple sparked a 0-7 Efes run that helped the visitors halve the deficit, to 50-44, at the break. Rochestie and Krunoslav Simon traded triples to start the third quarter, before Matthias Lessort and Dunston scored from close range. The hosts gained separation again with a pair of steals off inbounds passes and a three-pointer from Branko Lazic that made it 62-49. 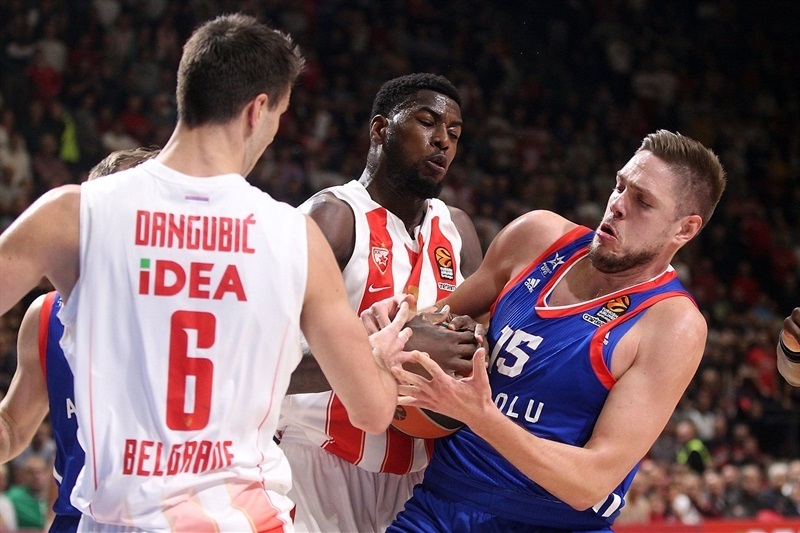 Errick McCollum hit a jumper and Dunston his second three-pointer, but Feldeine had a three-point play and Bjelica hit from way downtown, as the hosts held a 74-62 after 30 minutes. 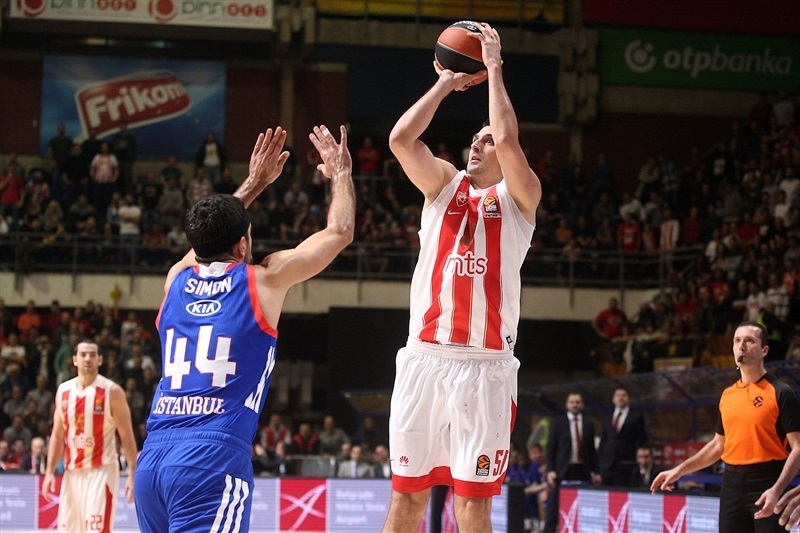 Early in the fourth quarter, Dejan Davidovac scored a pair of baskets and Bjelica fought for a put-back to extend the lead to 80-64. The visitors called a timeout, but Dangubic and Pero Antic hit back-to-back three-pointers as the lead broke the 20-point barrier, 86-66 with 7:30 to go. Dunston and Dragic scored from close range for the visitors, but Dobric hit another shot from downtown for Zvezda, opening an untouchable 91-68 advantage. The margin reached 24 points before game's end as the hosts cruised the rest of the way. 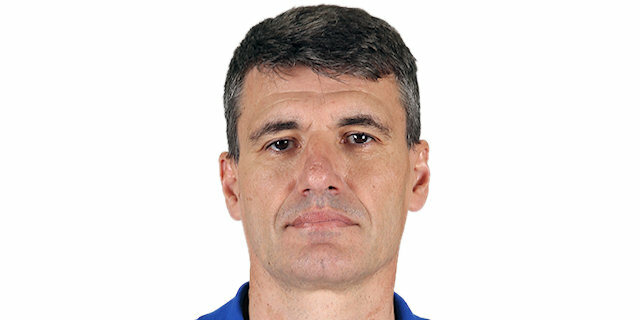 "Congratulations to Red Star. They deserved this victory from the beginning. They improved this physical game and it was more easy for them after that. 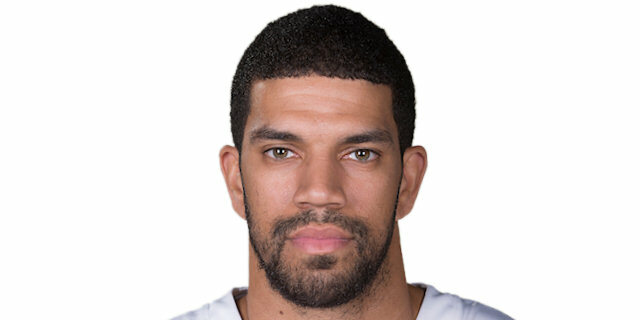 We had big problems in the beginning with one-on-one defense and rebounds, but in the final I think the key is in the turnovers and easy baskets they scored, especially in the second half."